Obituary for Marion F. "Mitzi" (Eathorne) McCutcheon | Jobe Funeral Home & Crematory, Inc.
Marion F. "Mitzi" Eathorne McCutcheon, 65, of Penn Township, passed away peacefully on Sunday, January 27, 2019. She was born on August 21, 1953 in Pittsburgh to the late Robert and Marion Henretty Eathorne. 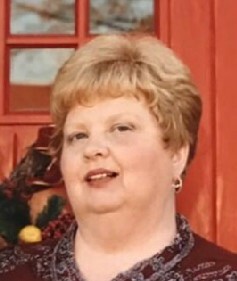 Mitzi was a lifelong member of Calvary United Church of Christ in Turtle Creek. She was the beloved wife of the late Kenneth "Dave" McCutcheon; loving mother of Kenneth D. (Jennifer) McCutcheon, Jr. of Harrison City, and Lynne Anne (Jeremy) Good of Irwin; proud grandma to Korrine, Kaitlynn, Kody, and Kennedie McCutcheon and Skylar Good. Mitzi was preceded in death by her parents, husband, and beloved brothers. 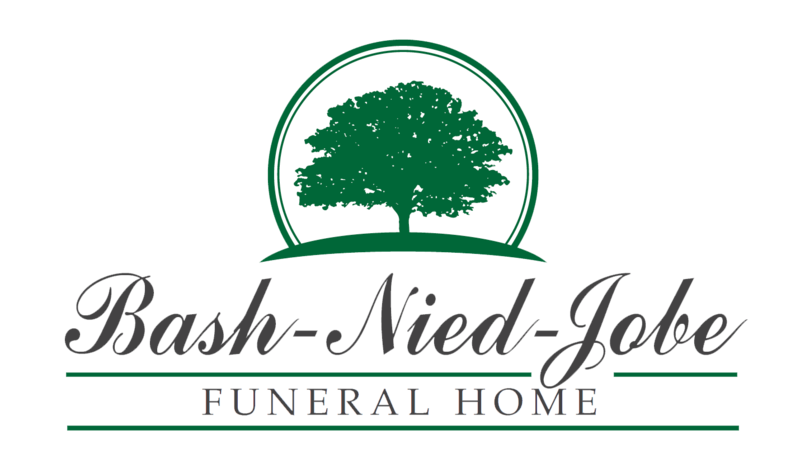 Friends will be received from 2-4 & 6-8 PM Wednesday, January 30 at Lindsay-Jobe Funeral Home, Inc., 3343 Route 130, Harrison City, 724-744-2721, where funeral services will be held at 10:00 AM Thursday, January 31. Mitzi will be forever remembered for her kind spirit and open heart. Online condolences can be given at www.Lindsay-JobeFuneralHome.com.